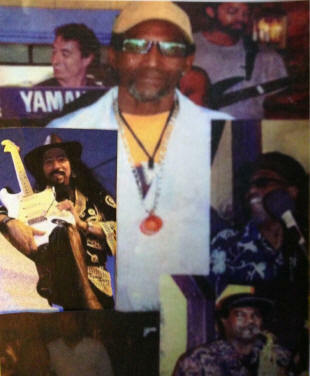 The Blue Machine Band has been playing in and around Orange County for over 20 years. We had played Sundays at Margaritaville in Newport Beach for over 11 years. Other Venues played includes San Manuel Casino, The Whitehouse in Laguna Beach, Woody’s Wharf, Rodman’s, Silky Sullivan’s, Planet Hollywood, The Cannery, Pierce Street Annex, Balboa Inn and Macaroni’s, to name a few. We have opened at the Coach House for the Wailers. Also opened for War. The Blue Machine Band has also done numerous weddings, private parties, and corporate events.